John Legend and Chrissy Teigan served up major couple goals at the Beauty and the Beast premiere. 32. 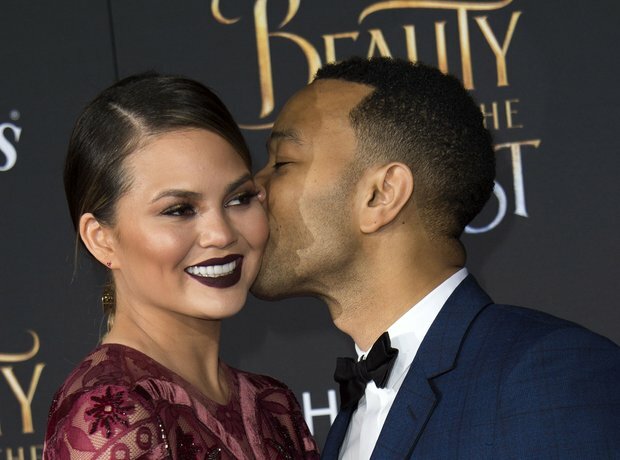 John Legend and Chrissy Teigan served up major couple goals at the Beauty and the Beast premiere.